Before school started I was on a mission to get our dinner meal planning organized. My preference is to cook at home, however, our time in the evenings is very limited. Also, meal planning prevents excess spending on take out. I found this recipe on Food Network and after trying one time I was sold. 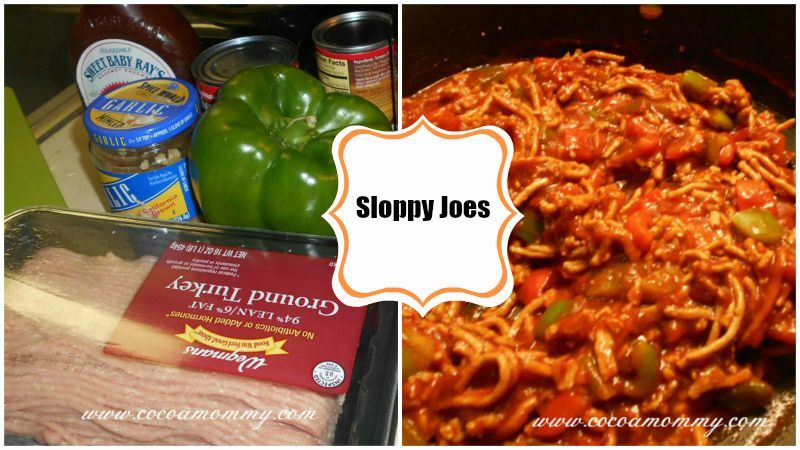 These were hands down the BEST SLOPPY JOES. I will never buy anything in a can. 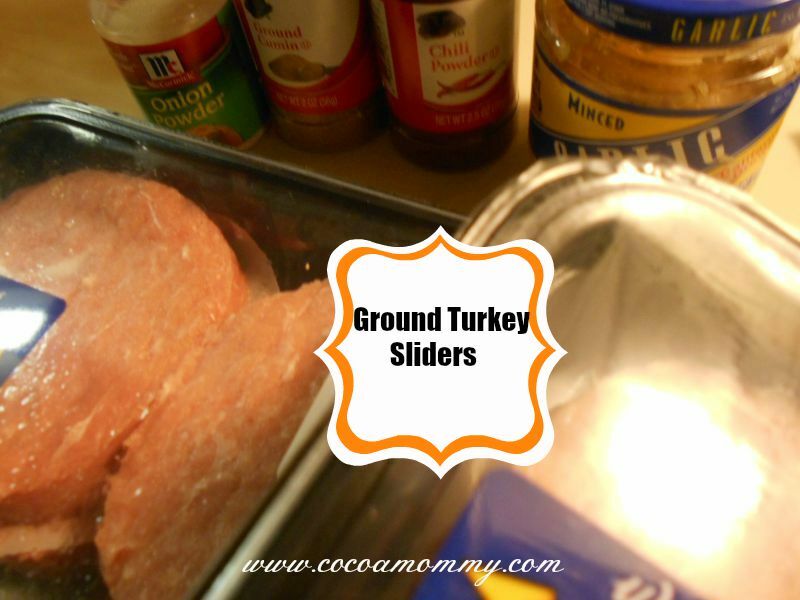 I also use ground turkey instead of ground beef. This is the recipe I used from Food Network. I take 2 packs of 4 ground turkey patties and make 8 sliders. My kids love, love sliders. The key to my recipe is to season the ground turkey with ground cumin, minced garlic, onion powder and chili powder. 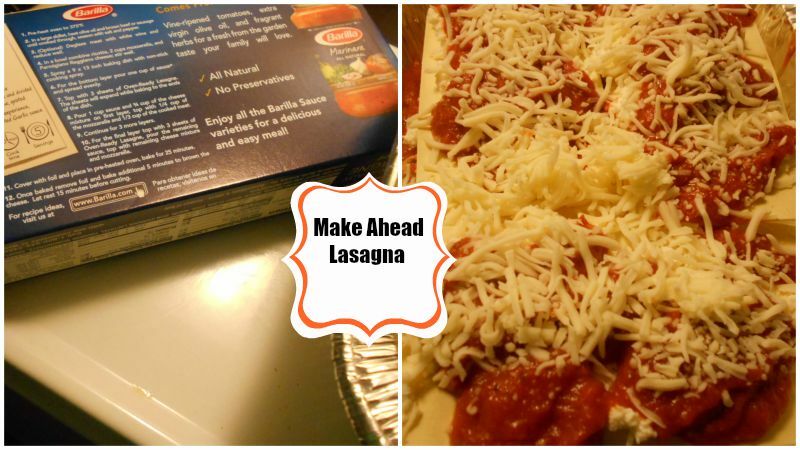 Barilla Oven Ready Lasagna, freeze and thaw 24 hours before you prepare. I would suggest baking at least 1 1/2 to 2 hours. For some reason, parts of the noodles did not bake. This is was a little disappointing. The recipe is so easy I will just make a day before I plan to bake. WHY ARE HOME-COOKED MEALS IMPORTANT? As a full-time working parent, I know how hectic the evenings can be with trying to prepare dinner, homework, winding down and getting ready for bed. 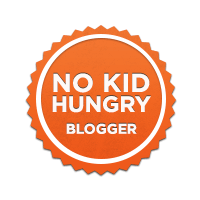 The article from Fix.com outlines key reasons on why we should have more home-cooked meals!